Milton-Union High School students have been required to build their own Khan Academy accounts and use these on-line resources for course/subject support and SAT preparation during Focus (fifth period). 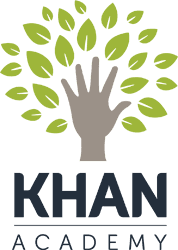 Khan Academy provides an on-line, personalized learning resource for students of all ages. Members of the Class of 2019 (current eleventh grade students) will be required to sit for a college entrance exam in the spring. Khan Academy provides students with a diagnostic solution to "meet learners where they are" for intervention and enrichment and SAT preparation. MUHS teachers supervise students using Khan Academy resources three times per week during Focus.